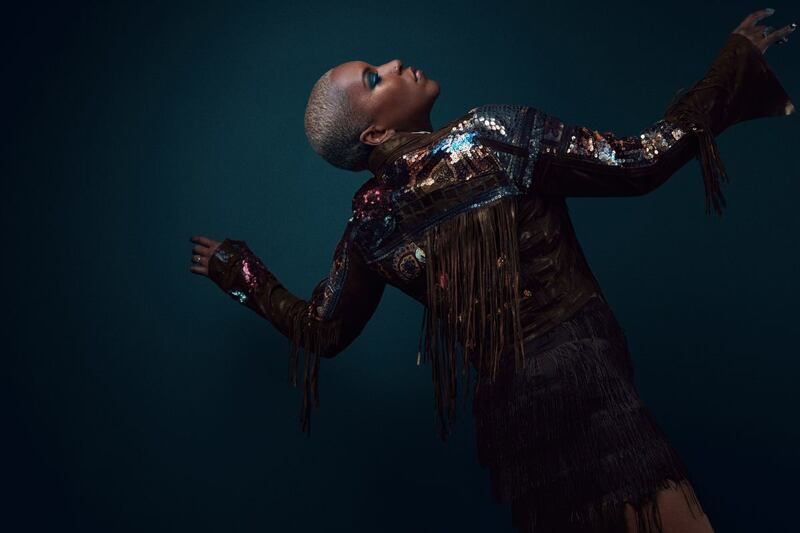 Influenced by the likes of Nina Simone, Etta James, Sade, Tina Turner, and Mary J. Blige, Liv Warfield has carved out a style all of her own: “Alternative Soul with a little bit of Rock ‘n’ Roll”. In 2009 she caught the eye of Prince and ultimately joined his band the “New Power Generation (NPG)”. In 2014 she released her major label debut album “The Unexpected”, which was executive produced by Prince. Following her memorable performance at the 2014 Essence Fest, Warfield and the NPG Hornz were named one of “the top 10 bands to see” at the Montreux Jazz Festival. In the Summers of 2014 and 2015 they also gave soul-stirring performances at the North Sea Jazz, Lugano Estival Jazz, Pori Jazz, Nice Jazz and Black Sea Jazz festivals, to name just a few. In 2017, Warfield began collaborating with another one of her childhood influences, Rock ‘n Roll Hall of Famer Nancy Wilson from “Heart” with whom she created the band “Roadcase Royale” and released the debut album “First Things First”. In 2019 Warfield is getting ready to release her much anticipated 3rd solo album. In 2006, she self-released her debut album “Embrace Me.” By 2009, she caught the eye of the one-and-only Prince and ultimately joined his group the “New Power Generation.” After touring for several years and soaking up as much knowledge as she could from the ultimate music mentor, Warfield made her big splash on the national scene in 2014, first as a feature artist for Vh1’s “You Oughta Know” campaign, and then with the release of her major label debut album “The Unexpected,” which was executive produced by Prince. What followed were show-stopping performances on “The Tonight Show Starring Jimmy Fallon,” “The Late Show with David Letterman,” and “The Arsenio Hall Show;” a 2014 Soul Train Music Award and nominations for two others; a BET Best New Artist Award nomination; an interview with National Public Radio; and high-profile cosigns from Lionel Richie, Cindy Lauper, and Nancy Wilson of HEART. That same year, Warfield’s performance closing out Essence Fest was hailed as one of the most memorable after shows at the New Orleans House of Blues. In 2015, the accolades only kept growing, with Warfield and the NPG Hornz being named one of the top 10 bands to see at the Montreux Jazz Festival in Switzerland. As well as phenomenal soul-stirring performances at the North Sea Jazz, Lugano Estival Jazz, Pori Jazz, Nice Jazz and Black Sea Jazz festivals. Warfield and her band are excited to return for more memorable performances that will surely leave the crowd wanting more. In 2017, Warfield began the next phase of her ascension, collaborating with another one of her childhood influences, the aforementioned Rock n Roll Hall of Famer Nancy Wilson, to create the band Roadcase Royale. Their lead single “Get Loud” was featured prominently in the 2017 Women’s March and they released their debut album “First Things First” later that year. If that weren’t enough, their remake of HEART’s “These Dreams” was featured in the film “Molly’s Game,” which starred Idris Elba, Jessica Chastain, and Kevin Costner and was released in November 2017. 2018 saw Liv on an amazing West Coast tour while simultaneously working on new music. 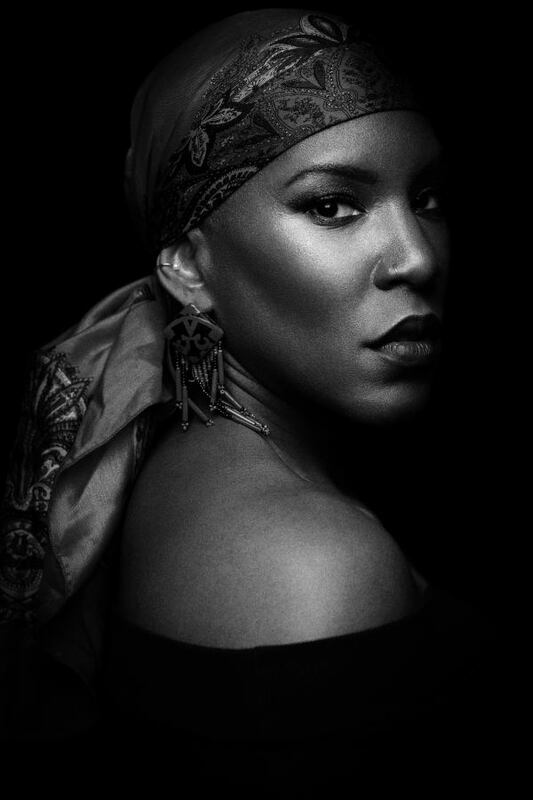 Warfield is getting ready to bring forth her much anticipated 3rd album in 2019 while recording music for director Danny Gold for the release of the HBO documentary “Da Bronx”.